British retailer The Co-operative Food has purchased 15 Budgens convenience stores, mostly located in in London and the South East, from Booker for an undisclosed amount. The Manchester Evening News further reported that the acquisition is part of the company’s strategy to establish its dominance in the growing convenience store market in the United Kingdom. The Co-op Food aims to acquire 100 new stores in 2016, according to the company’s chief executive for Retail Steve Murrells. 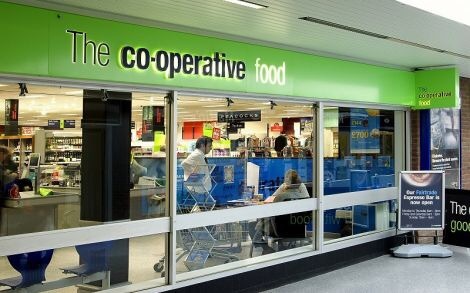 Moreover, the Co-op Food’s Property team has also recruited acquisition managers with solid experience in some of the UK’s leading retail businesses, including William Hill, Morrisons and Tesco, to pursue Co-op’s expansion plans in 2016 and beyond, according to a separate company release. Posted on February 8, 2016, in #retail, #uk. Bookmark the permalink. Leave a comment.